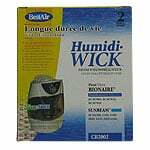 Bionaire humidifier filters are an excellent way to keep pollutants out of the humidified air in your home. 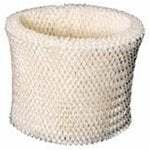 The Bionaire 911D Humidifier Filter Replacement is a micro-wick Bionaire Humidifier Filter designed to trap minute air pollutants. 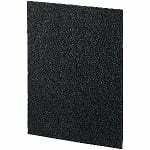 The Bionaire replacement filters help keep your RPS Bionaire Humidifier working at peak performance. The Bionaire BWF1500 Humidifier Wick Filter Replacement features antimicrobial protection to inhibit mold, mildew, and bacteria. 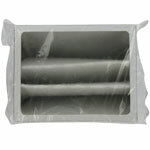 The Bionaire BWF1500 Humidifier Wick Filter Replacement should be replaced every 4 to 8 weeks, or as necessary. The Bionaire A1000C is the correct replacement for Bionaire Air Purifiers models SH1240, SH1260, SH1840, & the SH1860. 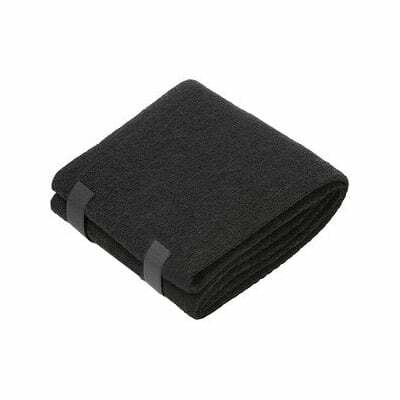 This Bionaire A1260C Carbon PreFilter 2-Pack is a charcoal-activated filter pack which effectively absorbs and eliminates common household odors. 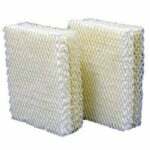 The Bionaire A1260C Carbon PreFilter comes in a money-saving 2-pack package. 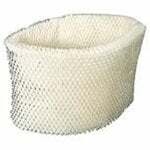 The Bionaire BWF-65 Humidifier Wick Filter Replacement is the compatible replacement for the Bionaire BCM1845, BCM1845C, BCM1850, BCM1850-cn, BCM1855 humidifiers. 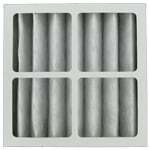 Filters should be replaced once every 4-6 weeks. 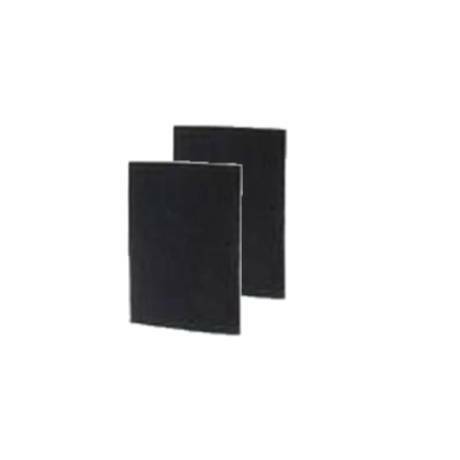 The Bionaire A0802C Carbon Pre-Filter comes in a convenient 2 pack. This two pack of carbon prefilters is for use in your Bionaire SH0840 Air Purifier. 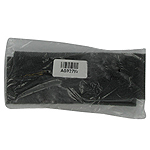 These carbon prefilters will trap unpleasant odors and have 9.6" x 9.3" x 0.2" dimensions. 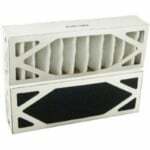 The Bionaire A0802C Air Purifier Carbon PreFilter is for use in your Bionaire SH0840 Air Purifier. 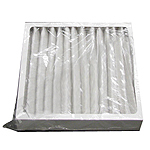 This prefilter has dimensions of 9.6" x 9.3" x 0.2" inches.The Bionaire A0802C will trap chemical substances and odors found in your air. 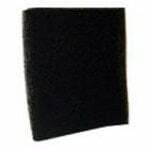 The Bionaire 115-CS Air Purifier Carbon PreFilter is a pre-filter that measures approximately 1/4" thick. 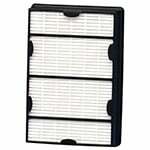 This Bionaire filter helps to reduce household odors and keep dust and large particles from entering and clogging your filter. 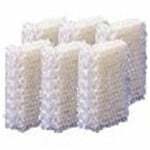 The Bionaire A0327W Foam Humidifier Prefilter is used to reduce airborne particles & pollutants with Bionaire CP0305 & CP0306 humidifier systems.